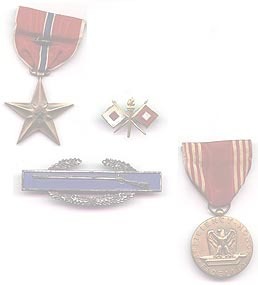 Eight stars worth of Generals receiving medals from the French Government. 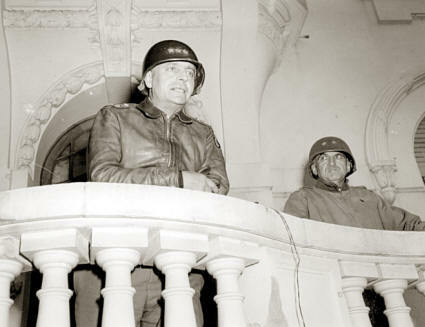 Generals Truscott and O'Daniel on balcony. 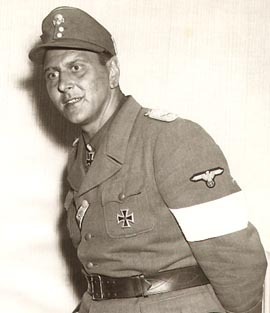 Colonel Otto Skorzeny, head of the SS who masterminded the escape of Mussolini from the Allies when Mussolini was deposed. 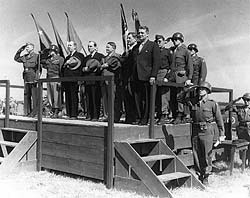 After this picture was taken, Skorzeny escaped to Portugal. 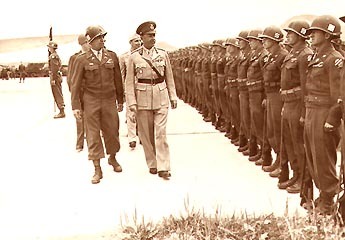 Skorzeny was also one of the prime movers of ODESSA, the organization that helped Nazi War criminals escape to South America. 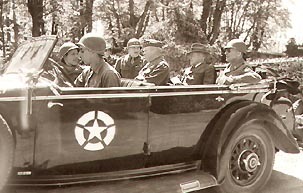 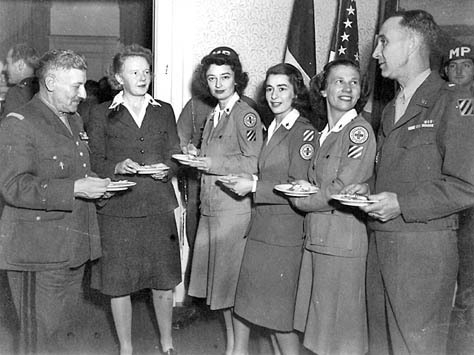 American Congressmen and Senators touring Europe, visit Salzburg, Austria-June 1945. 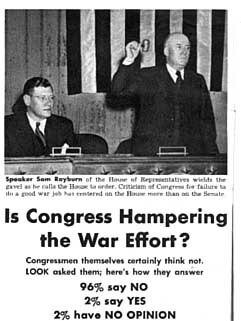 Look Magazine article , questions Congress's effectiveness. 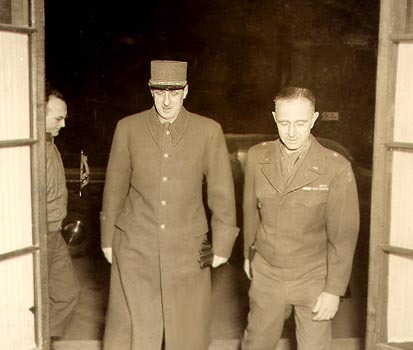 Acting Third Division commander Gen. Robert Young is host to Gen. Schwartz, commander of the 10th French Military District in Strasbourg. 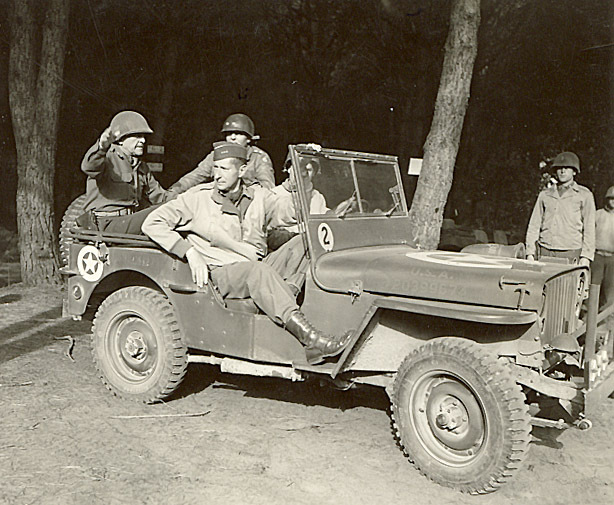 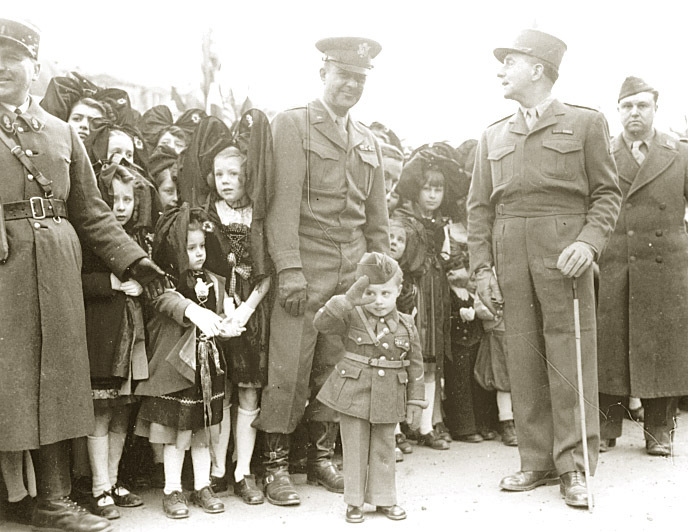 Third Division Commander Gen. O'Daniel was sent back to the U.S. in December where he participated in a $14 billion war bond drive, the sixth of the war. 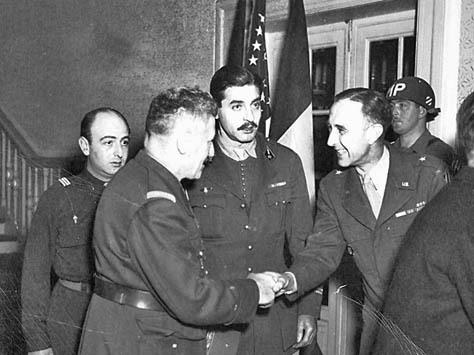 A reception line is formed at the Third Division officer's club for Gen. Schwartz, commander of the 10th French Military District in Strasbourg. 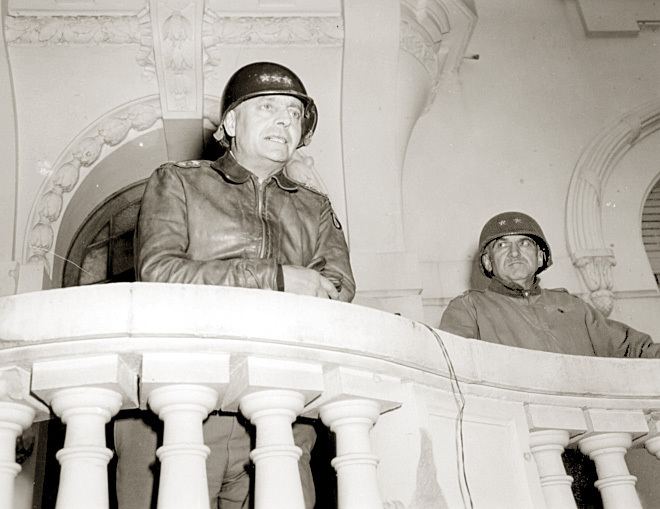 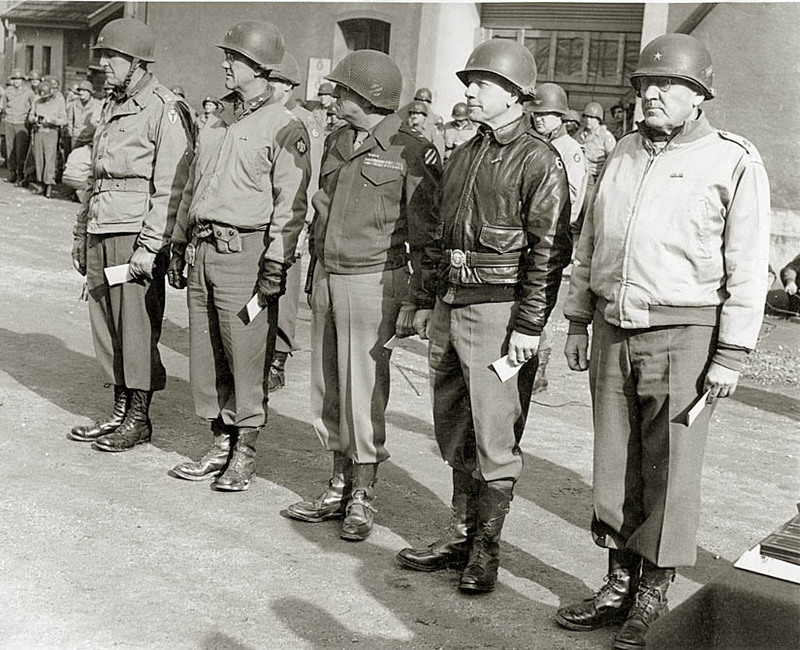 By mid December, American troops were realigning around Strasbourg under Eisenhower's directive to tighten the lines and turn attention to Colmar in the south. 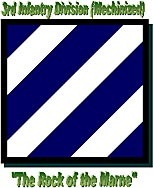 The defensive control of Strasbourg was being transferred to the First French Army.